class="home page-template page-template-template_blog_ian page-template-template_blog_ian-php page page-id-5512 wpb-js-composer js-comp-ver-3.6.12 vc_responsive"
WoodSongs Old-Time Radio Hour is an ALL VOLUNTEER live audience celebration of grassroots music and the artists who make it. The show airs on 537 radio stations from Australia to Boston to Dublin, Ireland, on American Forces Radio Network twice each weekend in 177 nations, every military base and US Naval ship in the world, coast-to-coast in millions of TV homes as a public TV series. Now Friday and Wednesday’s on RFD-TV and every Sunday 7 and 8PM on 650 AM WSM, broadcast home of the Grand Ole Opry. 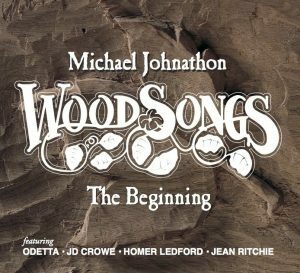 WoodSongs is produced 44 Mondays a year. If you don’t see a schedule for the day you are looking for it simply means we haven’t confirmed the artist … yet. You can still make reservations even if the artists have not been announced. This is the SONG that begat the ALBUM that begat the BOOKS that inspired the IDEA that became the national RADIO broadcast that turned itself into a public TELEVISION series and found a proactive audience that started WoodSongs COFFEEHOUSES around the world that brought the KIDS onto the stage and formed the classroom program that showed how important the “FRONT PORCH” is and became the national association of SONGFARMERS and inspired the concept of SONGS OF RURAL AMERICA and performing with symphony orchestras. 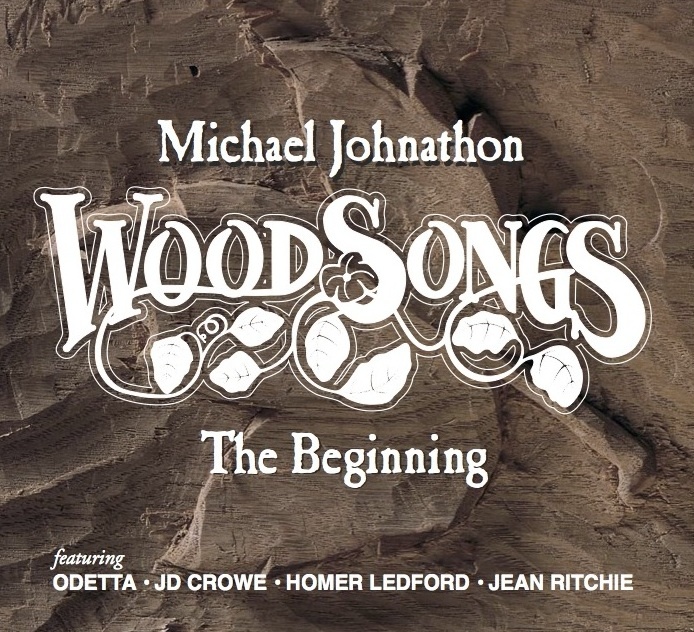 The CD features NEW WOOD (Gone Gonna Rise Again by Si Kahn) with Odetta, plus JD Crowe, Homer Ledford and Jean Ritchie. One per family the night of the broadcast while supplies last. 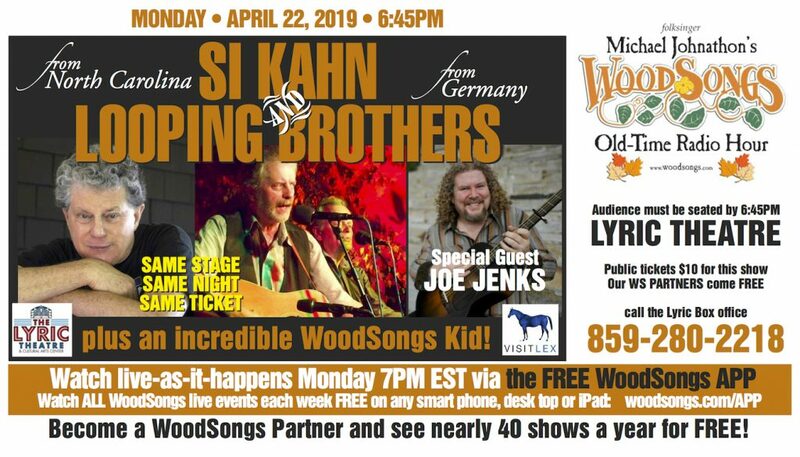 THE LOOPING BROTHERSis a German bluegrass trio that have recorded a new album of Si’s songs called ‘It’s Dog’s Life.’ to honor his 75th. VIVIAN NESBITT and JOHN DILLON portraying a scene from MOTHER JONES IN HEAVEN a musical one-woman show by Si Kahn about the legendary labor organizer Mary Harris “Mother” Jones. 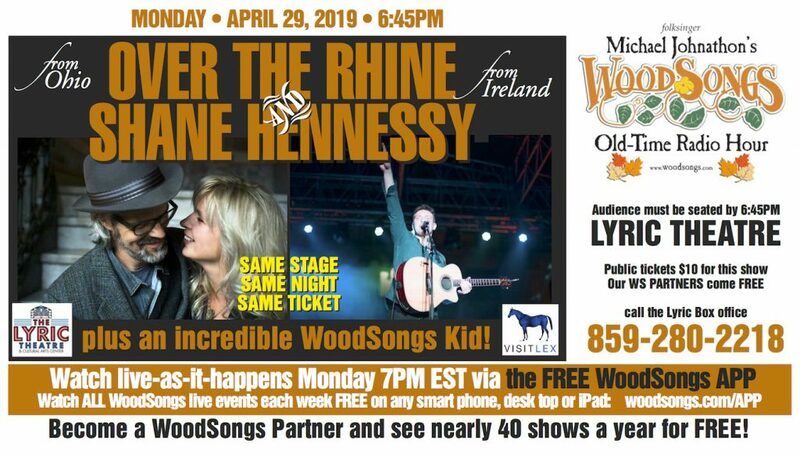 So far, over 52,000 folks have come through the doors of the historic Lyric Theatre in Lexington KY to see a live taping of the WOODSONGS OLD-TIME RADIO HOUR. 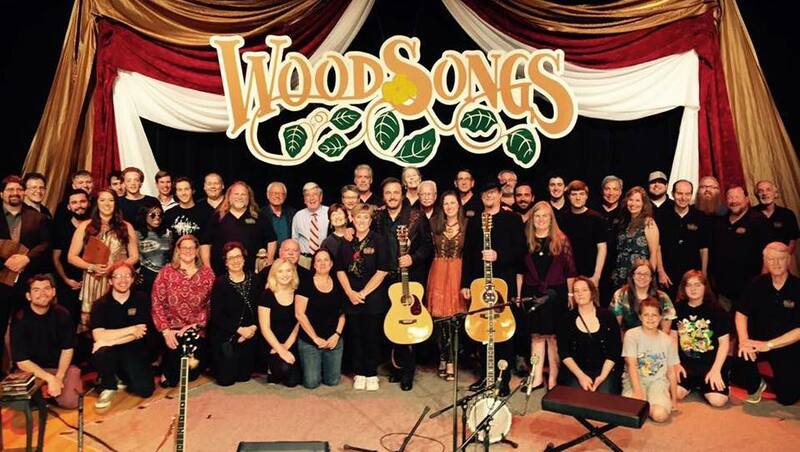 Thanks to the volunteer crew, artists, local hotels and restaurants, Mayor Gorton and VisitLEX, MartinGuitars, Deering Banjos. KET, WEKU, WUKY, RFDTV and our hundreds of radio and public television affiliates. 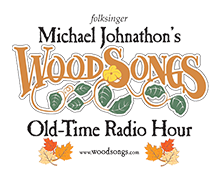 Welcome To The All-Volunteer Run WoodSongs Old-Time Radio Hour. We believe that love is the greatest transaction of the arts, that the heart is more important than some chart, and that passion transcends payment every time. Our show airs on over 500 radio stations, American Forces Radio network worldwide and in millions of homes on PBS stations across America.